"7 years + experience full time translator"
I enjoyed taking after elements - Its an open source programming so you can play around with the APIs. It likewise has an auto complete alternative which recommends phrases from the utilized dialects. It stores whatever it has deciphered in the past and uses that for capable elucidations later on. Passolo has a considerable measure of capable capacities which give you a chance to reuse past interpretations. obviously there are a couple missing elements, for example, a "status" field for every interpretation unit, yet I know from the client gathering that they're chipping away at it. Its not accessible on Mac, which is the most worry since a large portion of the staff takes a shot at Macs. This instrument has helped in passing on our offerings in the craved dialect and the other way around. It all in all expands profitability and quality by offering cutting edge usefulness for interpretation work. So Passolo fits in legitimately with our business and it's anything but difficult to send restricted virtual products to concerned individuals consequently sparing a great deal of time and exertion. What Computer-Assisted Translation solution do you use? "A professional and reliable user interface localization tool"
The complete and exhaustive checking functions once the localization work is complete. Lack of user functions linked to Internet. We usually translate software materials using Passolo bundles and packages. 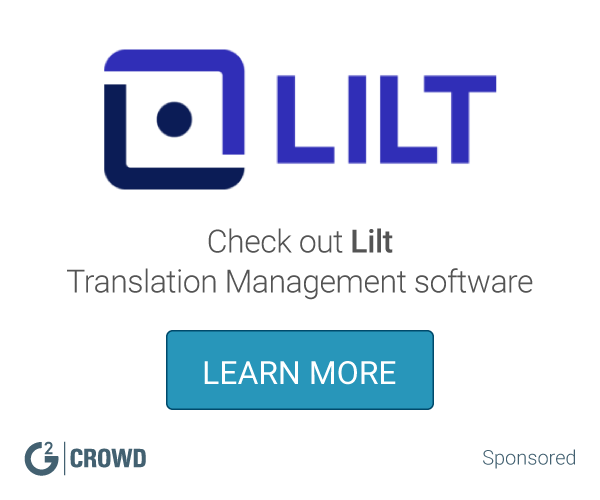 SDL Trados Studio is the complete translation environment for language professionals who want to edit, review and manage translation projects as well as corporate terminology. Smartcat drew our company's eye right away thanks to its rich technology set. * We monitor all SDL Passolo reviews to prevent fraudulent reviews and keep review quality high. We do not post reviews by company employees or direct competitors. Validated reviews require the user to submit a screenshot of the product containing their user ID, in order to verify a user is an actual user of the product. Hi there! 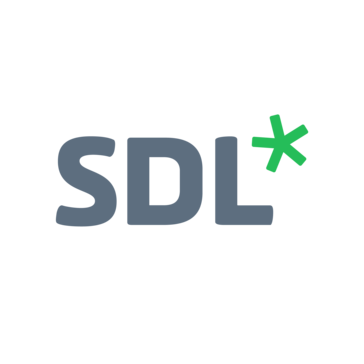 Are you looking to implement a solution like SDL Passolo?